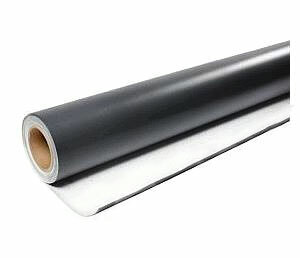 PRODUCT: TPO ROOFING MEMBRANE, 80 MIL, REINFORCED, 4 x 100 FOOT ROLL. PRICE/ROLL. (special order, 1-2 wek shipping leadtime).